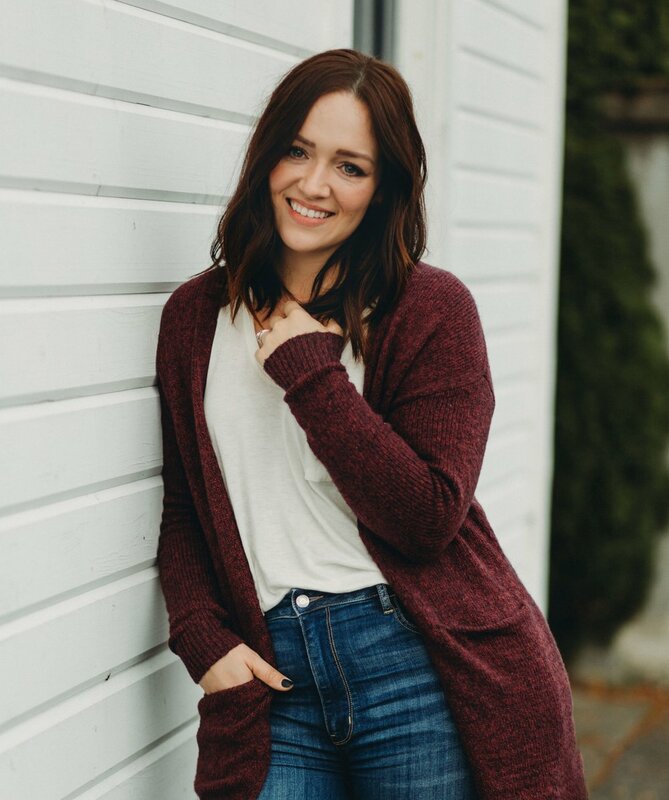 This is one of my favorite sessions from this fall, hands-down! 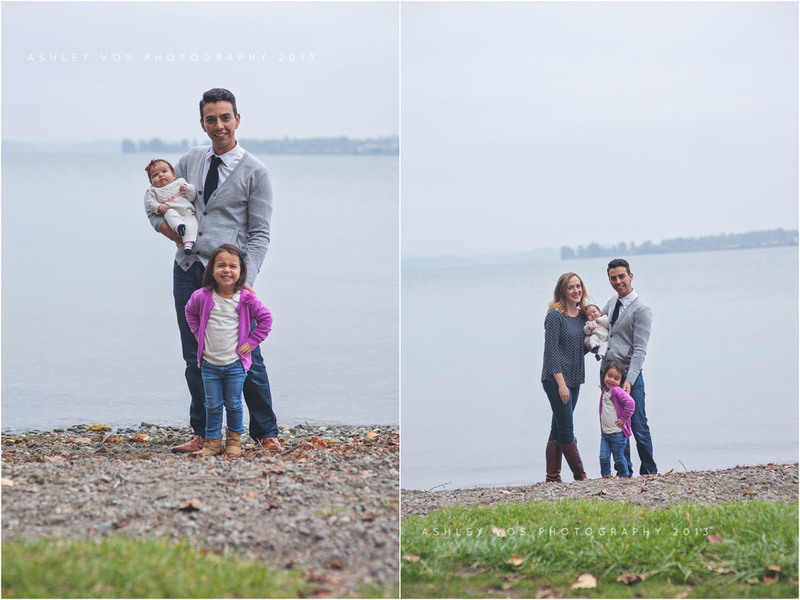 This sweet family and I met up in Kirkland's OO Denny Park on a crisp October night last week to take pictures. Little Margot ran the show, while her little sister Camille looked on. We ran in the leaves, pretended to be monsters and had a blast! 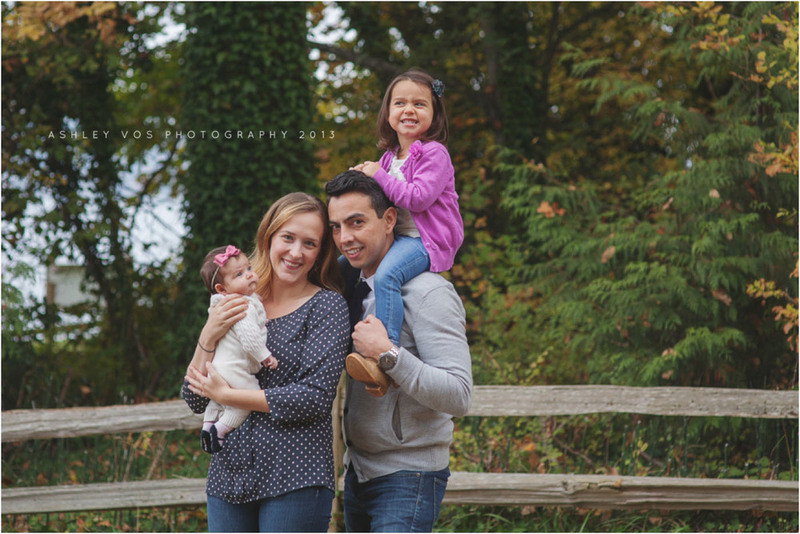 Thank you, Erin and Christian for letting me capture your family with your brand new addition! Thank you for allowing me to be your family photographer in Kirkland, WA.